Here's another scene vector wallpaper. I attempted to do the tree in the background, but I don't think that it came out that well so I decided to post the version I liked the most. 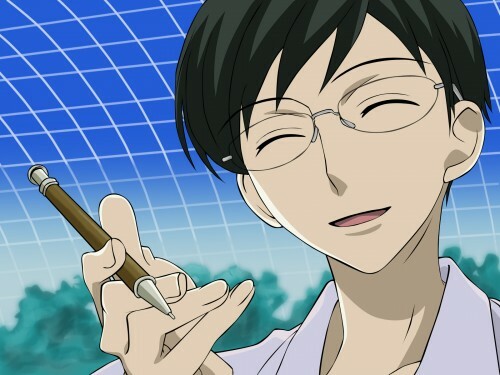 I actually like Kyoya a lot (I love guys in glasses ^_^) And with this submission I've submitted something to do with EVERY major character of Host Club! Yay! Woow..great vector. You did it very good. Nice vector~! Looking forward to ur other works~! Even without the missing tree this one's perfect! Very nice! ^-^ Great job! Great vector! Really really well done, i took this version here. The backgrounds all on though are well done too.